Solar Panel Cleaners in Llanelli & surrounding areas. 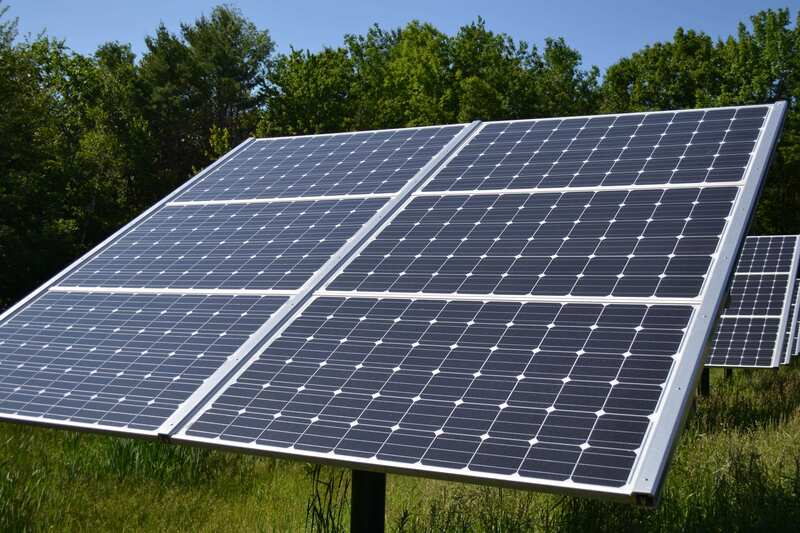 Professional solar panel cleaning restoring the performance of your solar panels. JDM Window Cleaning provides a professional solar panel cleaning service using our water fed pole system. No detergents are used to ensure that no damage is caused to the solar cells and a special soft bristled solar panel brush will be used with pure water. We can clean bird muck, algae, built up dirt and grime from your solar panels returning then to their original performance. Experts agree that dirty solar panels don’t produce as much power as clean panels. That loss may range as high as 25% in some areas according to the National Renewable Energy Laboratory. Solar panels collect solar power from the sun and actively convert that energy to electricity so anything that blocks the solar power will affect the performance of the solar panels. Rainwater alone will simply not clean solar panels. Rainwater contains airborne dust particles that will settle and attach to the surface after the water has evaporated. This can if left lead to algae build up. Solar panels are a great way to save on your energy bills but to get the best out of them year after year you need to look after them and have professional solar panel cleaners ensure they keep performing at optimum levels. JDM Window Cleaning guarantees a quality job every time with competitive rates. Already use our Window Cleaning Service? Why not get your solar panels cleaned as well, please contact us today for a no obligation quote.